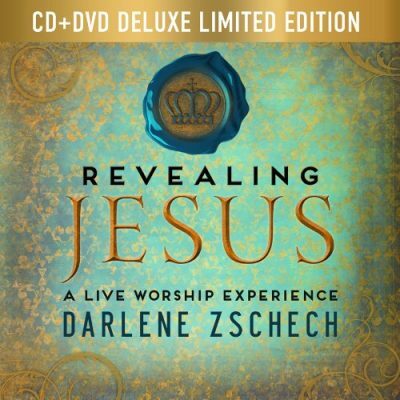 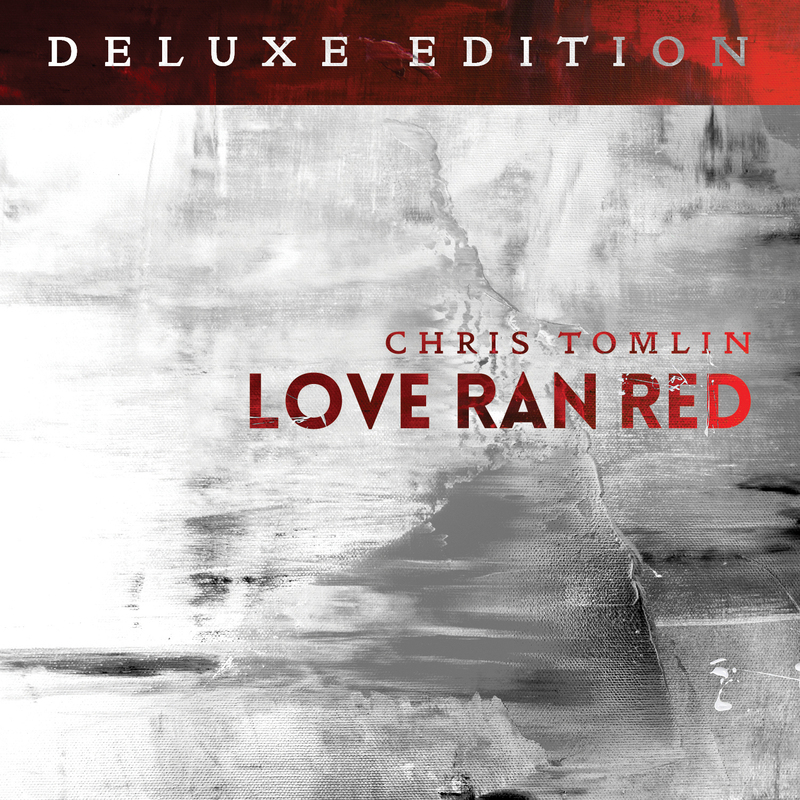 One of Christian music’s most well-known artists, Chris Tomlin returns with the all new album LOVE RAN RED featuring the hits ‘Waterfall’ and ‘Jesus Loves Me.’ Available October 27, the Deluxe Edition will feature the full-length studio album along with four bonus tracks. With a list of No. 1 Christian radio singles, a GRAMMY® Award, two Billboard Music Awards, 19 Dove Awards, one platinum and four gold albums to his credit, Chris Tomlin is among the most well-known and influential artists in contemporary Christian music, referred to by Time Magazine as ‘most likely the most often sung artist anywhere.’ Tomlin continues to tour many dates every year and plays regularly at Passion Conferences in the United States and worldwide. 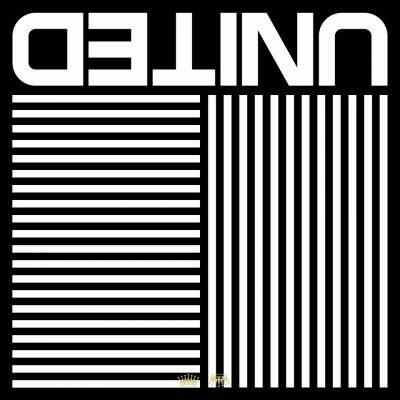 Along with Pastor and Communicator Louie Giglio, Tomlin serves at Passion City Church in Atlanta, GA.